The debate about the proper way to shoot rages on, and for Jeremy Rupke, it’s an argument that’s not really worth our time. Why? Because there’s more than one way to shoot the puck. 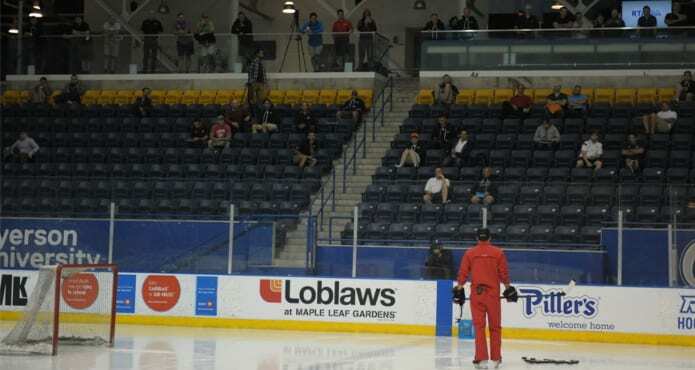 Just like there are players who are left handed or right handed, there are smooth-skating defensemen who transport the puck up the ice, and there are defensive-minded forwards who lower their coach’s heart rate when they’re on the ice, unique motor skills and mental approach to the game will dictate an enormous part of it outcome. Inside leg, outside leg – one works for Phil Kessel, one works for Connor McDavid. As a player growing up, Jeremy always felt like there was more to the finer points of the game. The details that used to be overlooked. For instance, he was taught to shoot the puck a certain way. Transfer your weight, follow through, that sort of thing. These days Jeremy has specialized in breaking down complicated motions for kids that are easier to digest. That quote above was in reference to Jeremy Roenick, specifically Barry Melrose telling a group of kids not to shoot off their front leg like Roenick used to. Hard to maintain credibility when you’re telling young players not to emulate a 50 goal scorer, right? Jeremy is the owner of HowToHockey, a collection of videos like this one. Check out a snippet of Jeremy’s shooting presentation below. You can watch the entire video for free (for 30 days) when you sign up in our member’s section. Plus, we’ll also email you a brand new video each week. 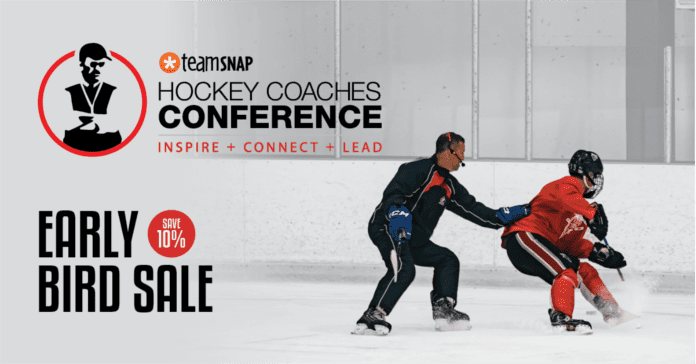 If you enjoy these video excerpts, sign up for a free 30 day trial on our TCS | MEMBERS site. 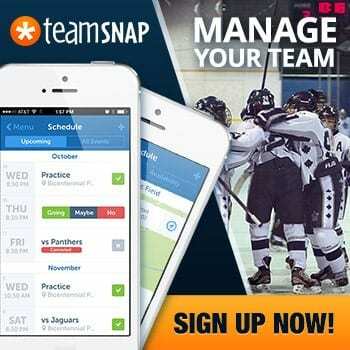 This gets you access to our entire library of videos from our annual TeamSnap Hockey Coaches Conference. 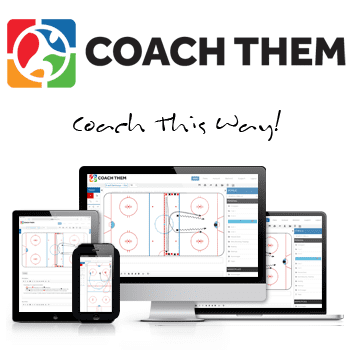 You can cancel any time, although after joining a community of coaches from all over the world using the videos on a daily basis to pick up new tips and stay relevant, we doubt you will.